The pride of the West End were out in force yesterday as the Singing Superheroes were hard at work putting a smile on the faces of the unsuspecting tourists in Piccadilly. After obligatory press photographs, the rousing renditions of Funiculi Funicula and That’s Amore immediately gathered a crowd and got everybody in a great mood – there was certainly a lot of love being spread! 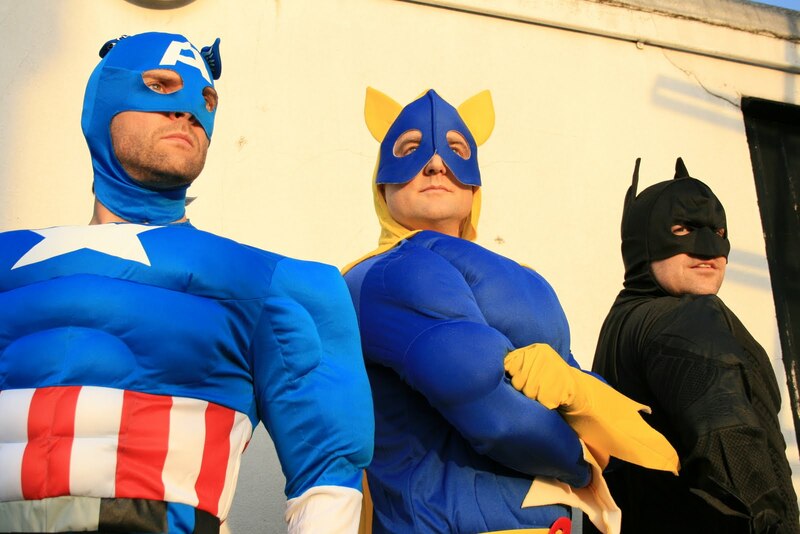 Keep your suggestions coming in for worthwhile venues and charitable organisations that could do with a superhero performance. We’ve had some great nominations such as children’s hospitals and kids centres so thank you for putting to those who contacted us.